For almost twenty years I had the pleasure of giving joy and some extra sparkle to many women. ​THE LONDON COLLECTION Family was very special to me. 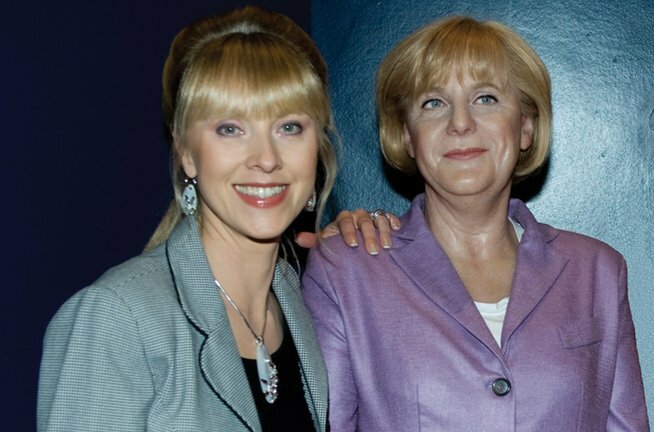 Chirpy Kerstin Braukmann and I shared many laughs on air. THE LONDON COLLECTION was really fashion jewellery with a capital F! Ski Queen Brigitte Habersatter-Totschnig and I have known each other for many years and whenever I’m in Filzmoos we surprise her and pop in to her cosy hotel restaurant which is aptly named Olympia. DiGBY Champagne made our dinner really memorable. Cheers, my dears! This wonderful lady won a trip to London in a LONDON COLLECTION competition. The highlight for Christa was “Tea Time” with me at the famous Savoy Hotel. All good things come in threes. 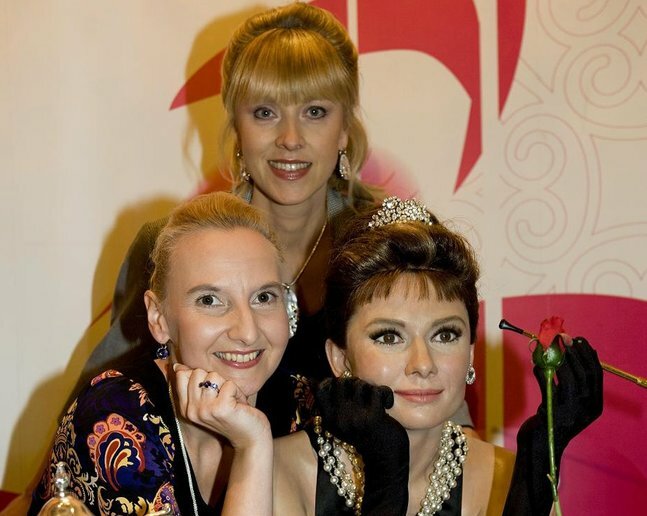 It was very pleasant to spend a moment with Audrey Hepburn at the famous Madame Tussauds. 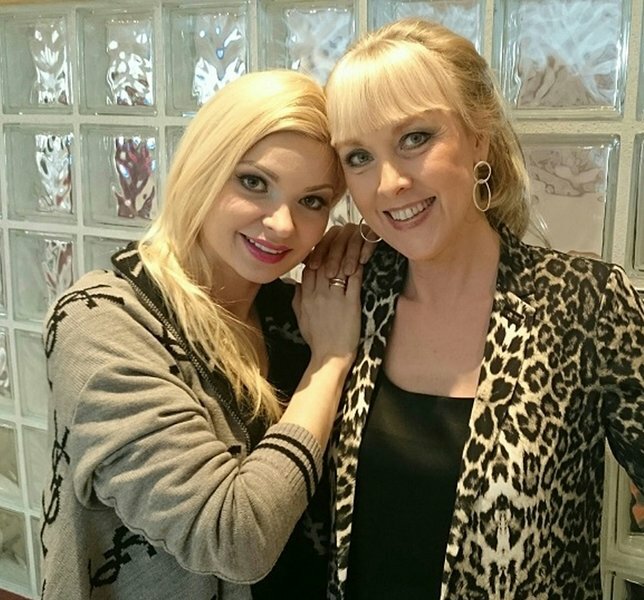 Antje had won a two-day visit to London in a QVC Insider magazine competition courtesy of ​THE LONDON COLLECTION. 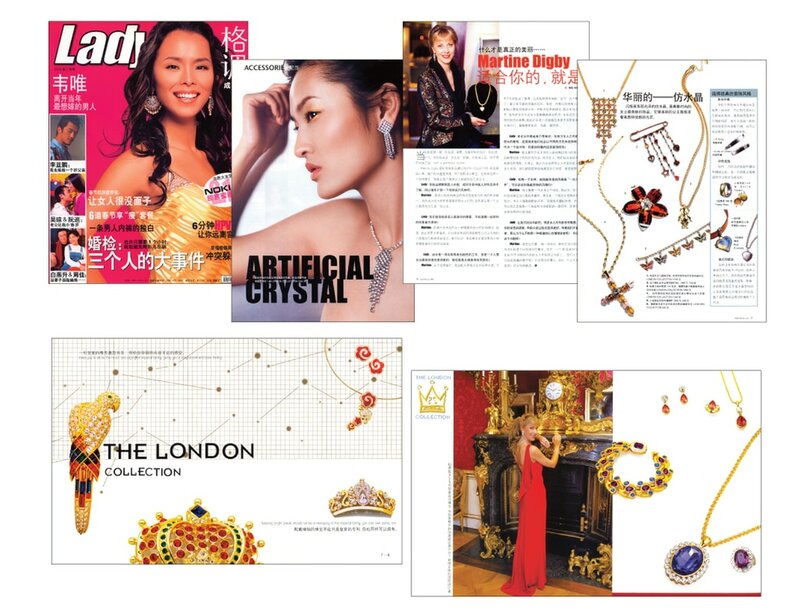 THE LONDON COLLECTION was also very popular in Chinese retail. Our photo shoot with the magazines Lady and Cosmopolitan were unforgettable. 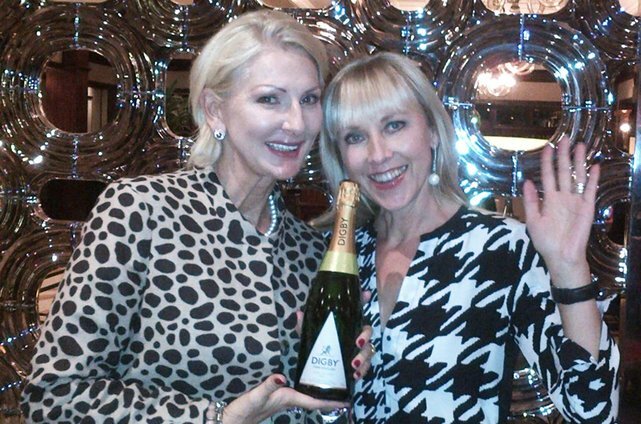 It was lovely to bump into fun-loving Belinda Gold at M6 Boutique in Paris. We hadn’t seen each other for years. 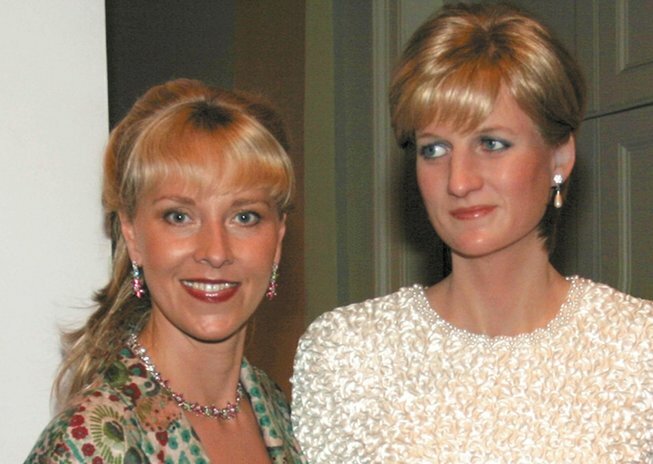 Princess Diana used to wear fashion jewellery as well. She became a style icon for many women and made British Chic popular worldwide. Chirpy Angie Herzog and I enjoyed a good cup of English breakfast tea before one of our entertaining morning shows. Wakey wakey! One of our German customer opined many years ago that Mrs Merkel was in desperate need of some decent jewellery. As the witty head of the jewellery department at HSE24 used to say: “Jewellery enhances the flair of EVERY woman”. Right on!